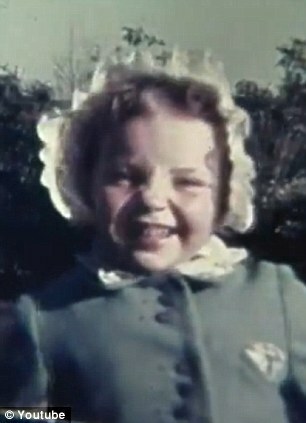 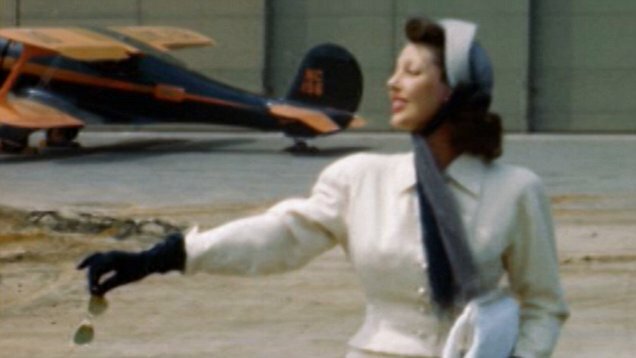 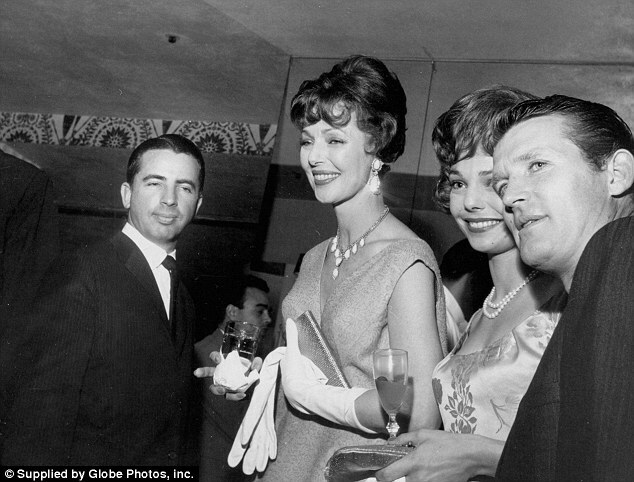 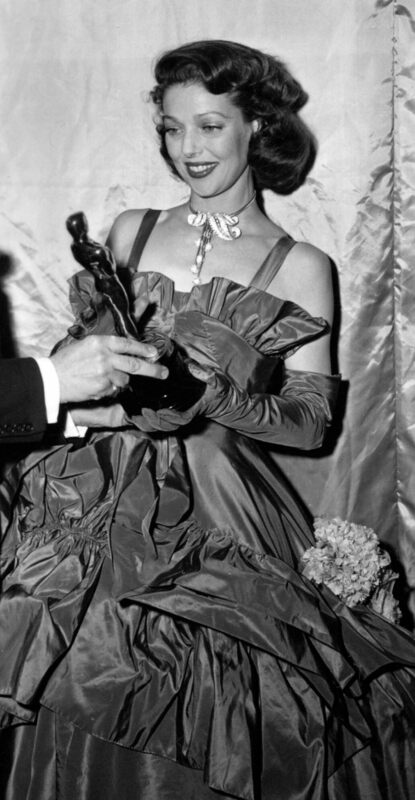 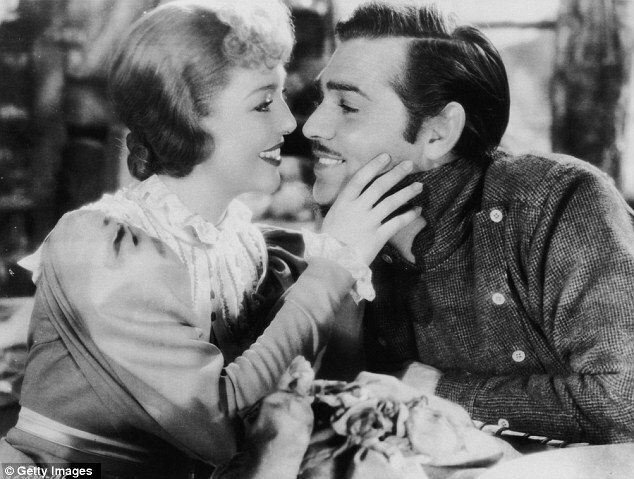 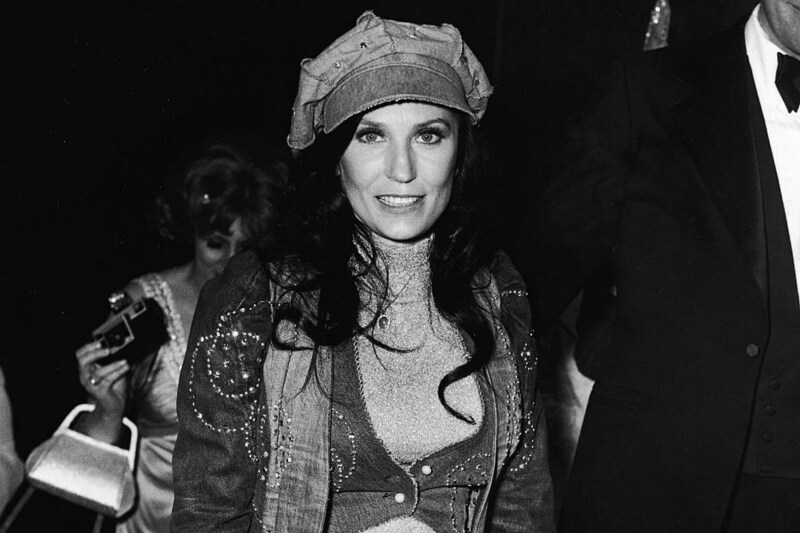 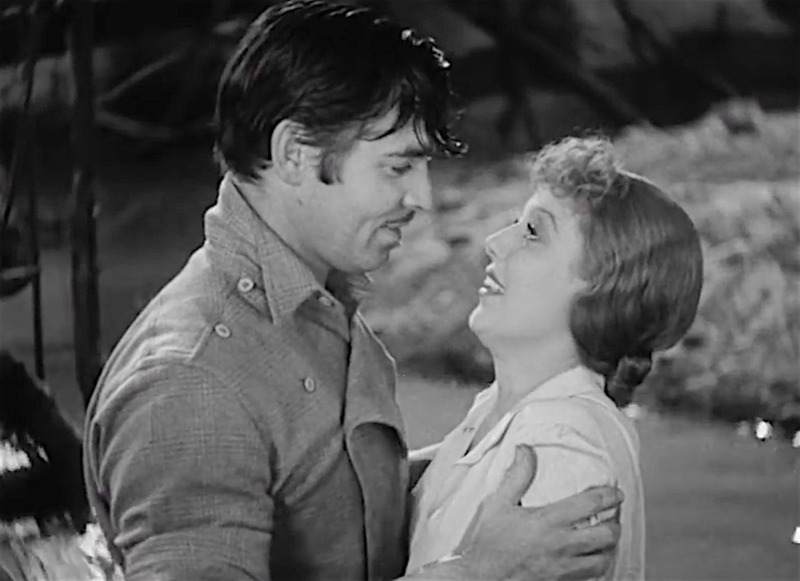 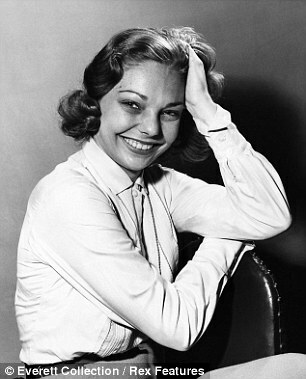 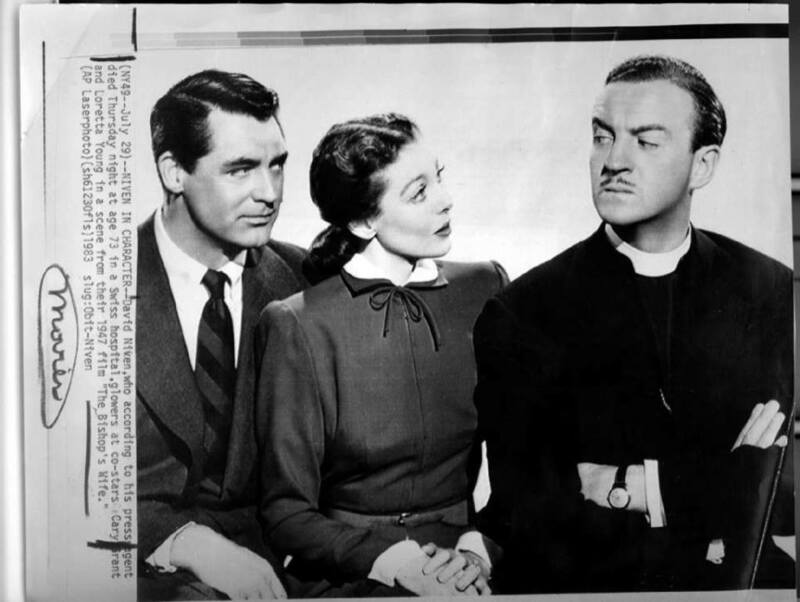 Judy Lewis – the illegitimate daughter of Clark Gable and Loretta Young, died last week at age 76. 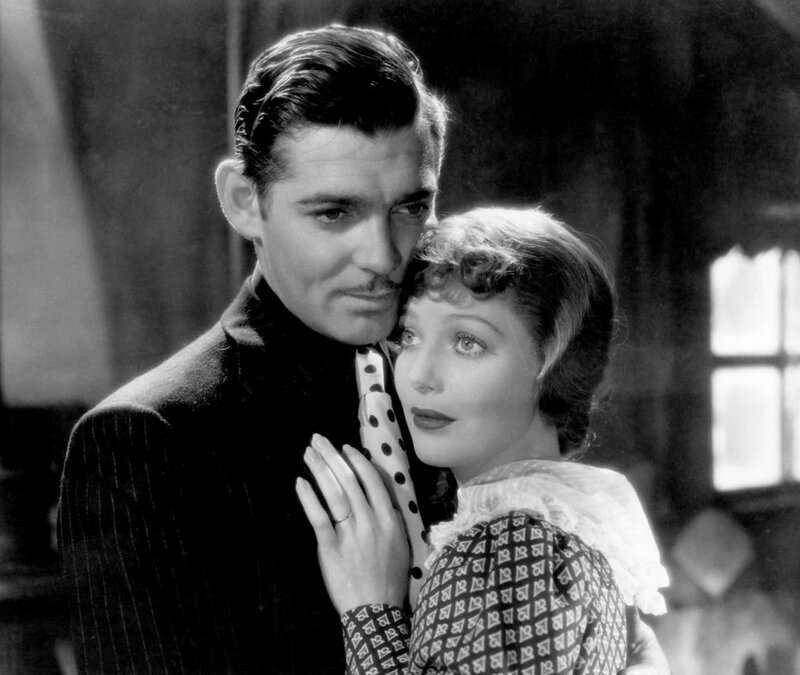 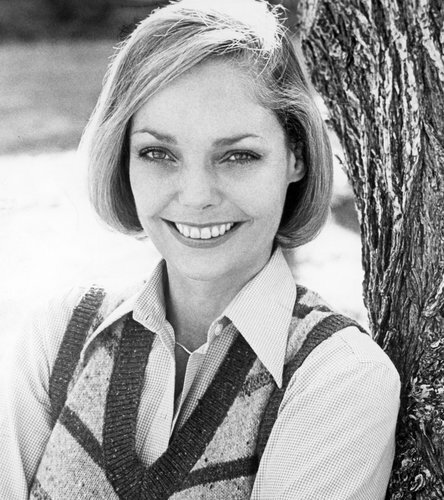 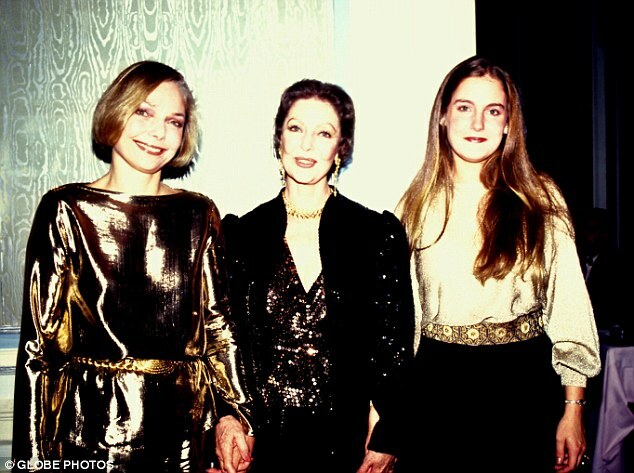 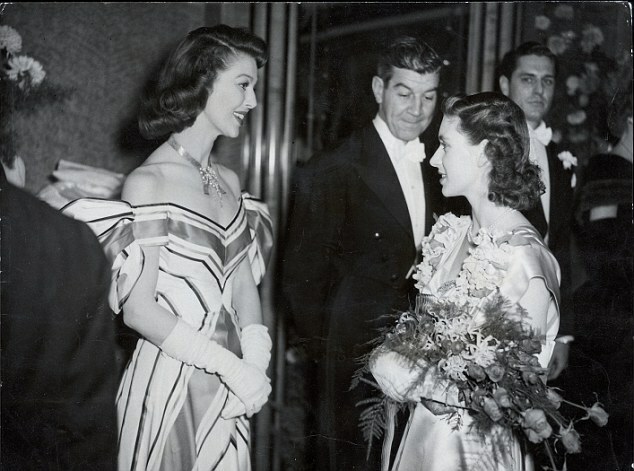 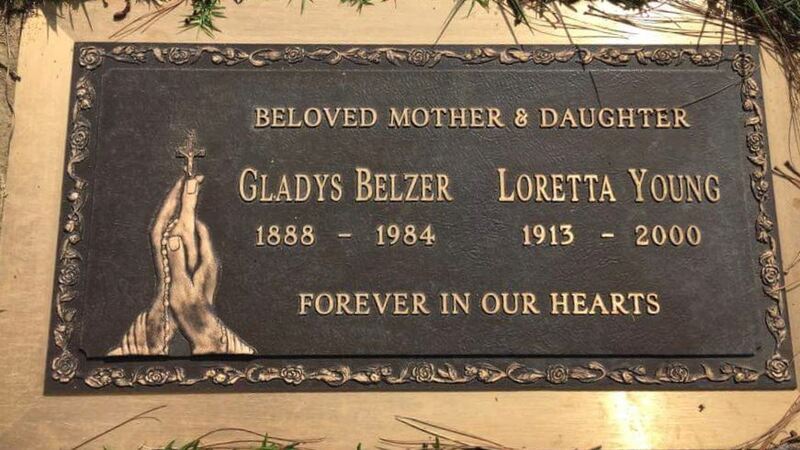 Judy Lewis, the daughter of Clark Gable, and Loretta Young, died Friday, November 25, of cancer in Pennslyvania. 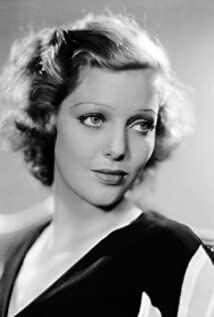 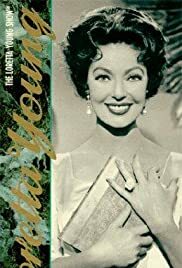 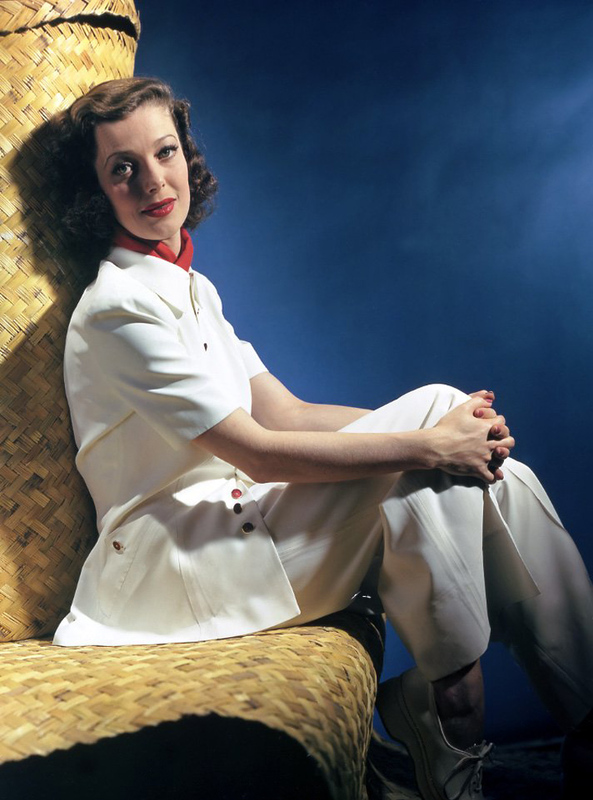 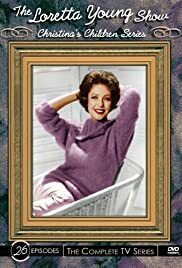 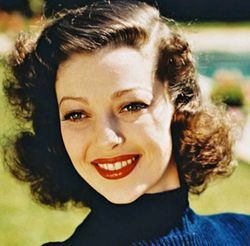 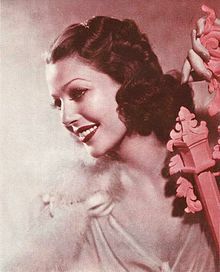 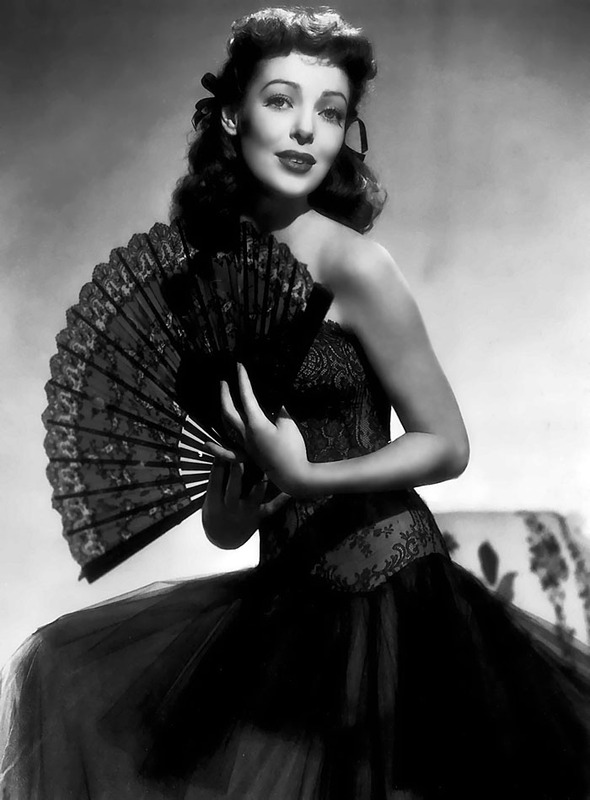 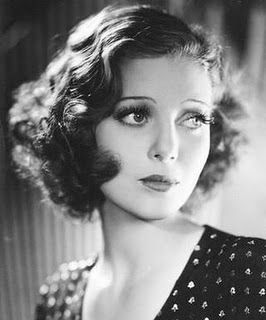 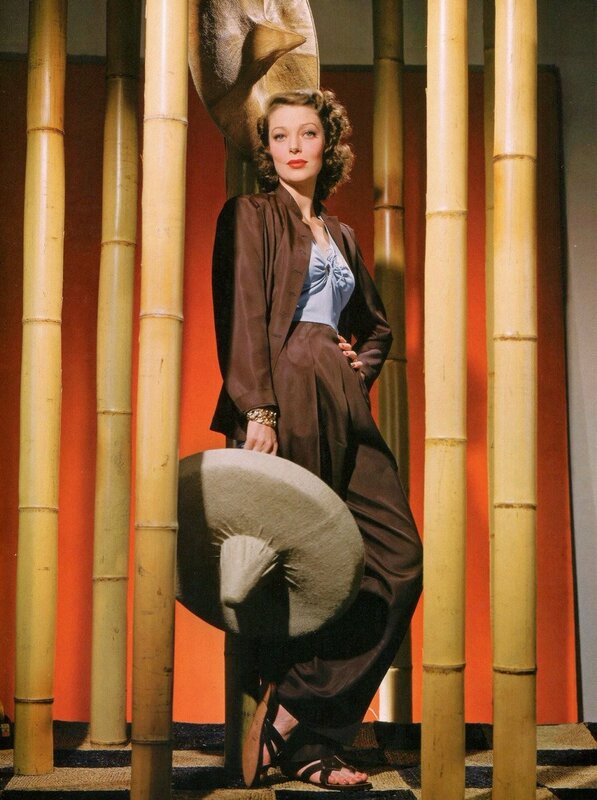 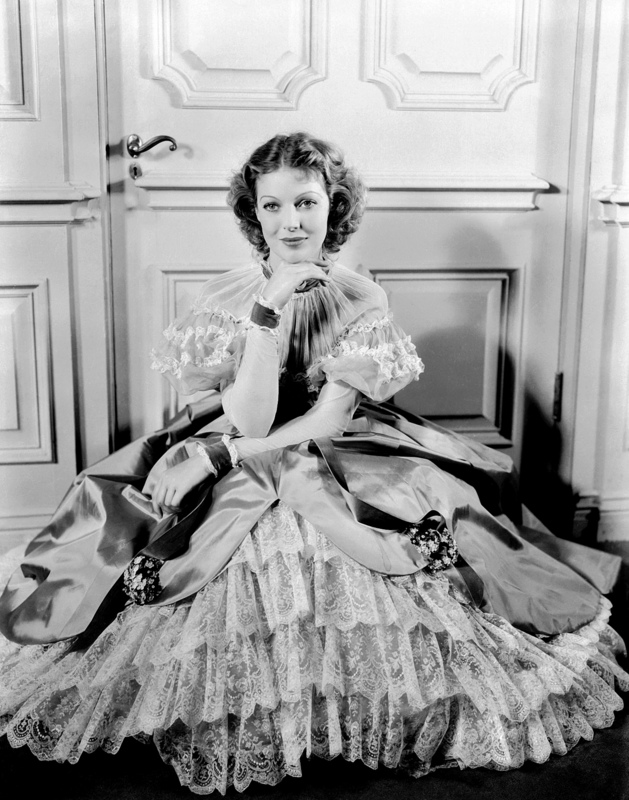 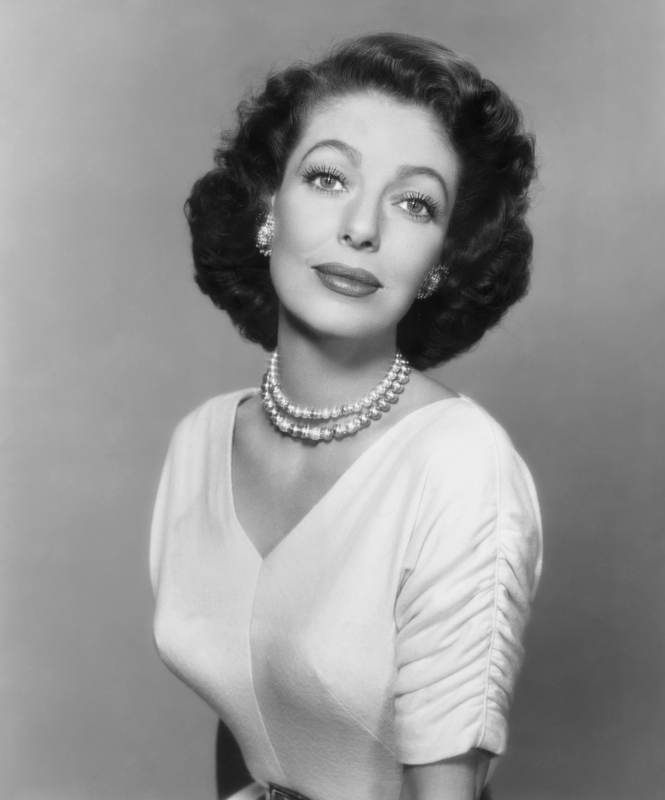 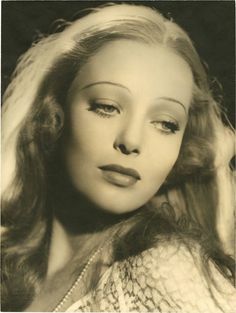 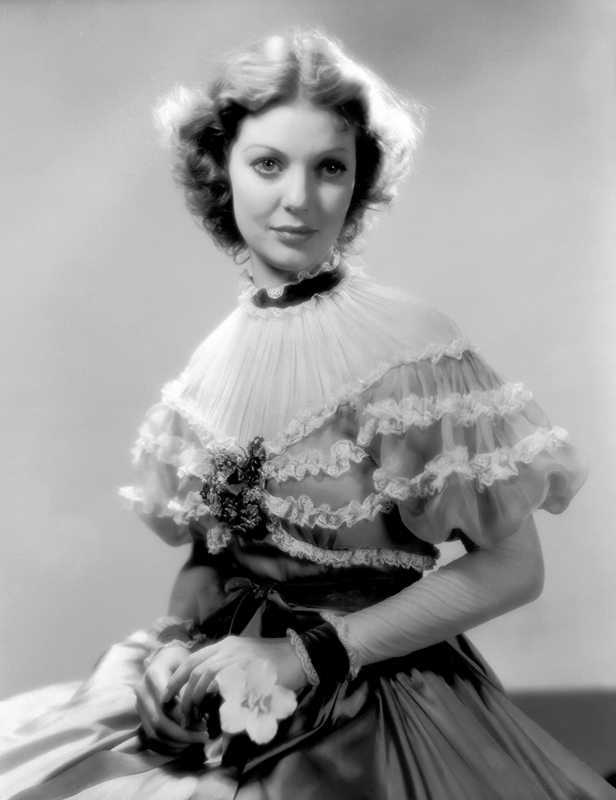 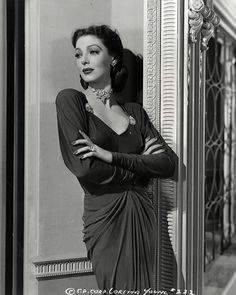 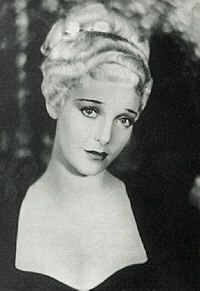 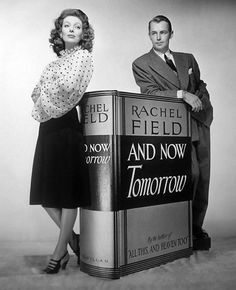 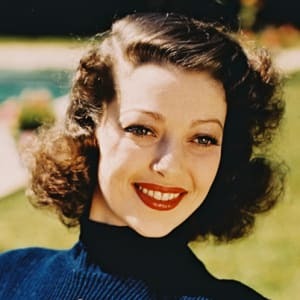 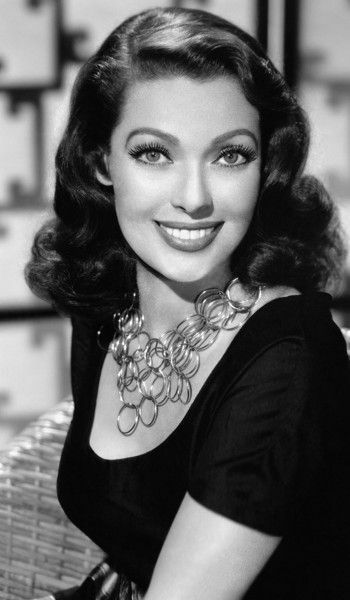 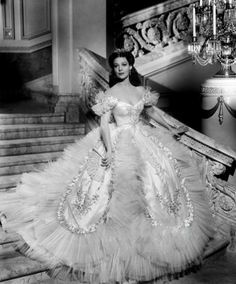 Actress Loretta Young was no shrinking violet - a fact that often didn't sit well with her producers and studio bosses. 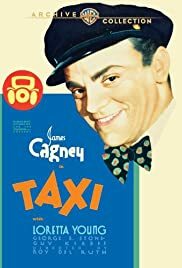 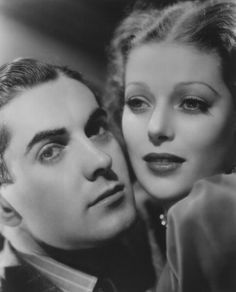 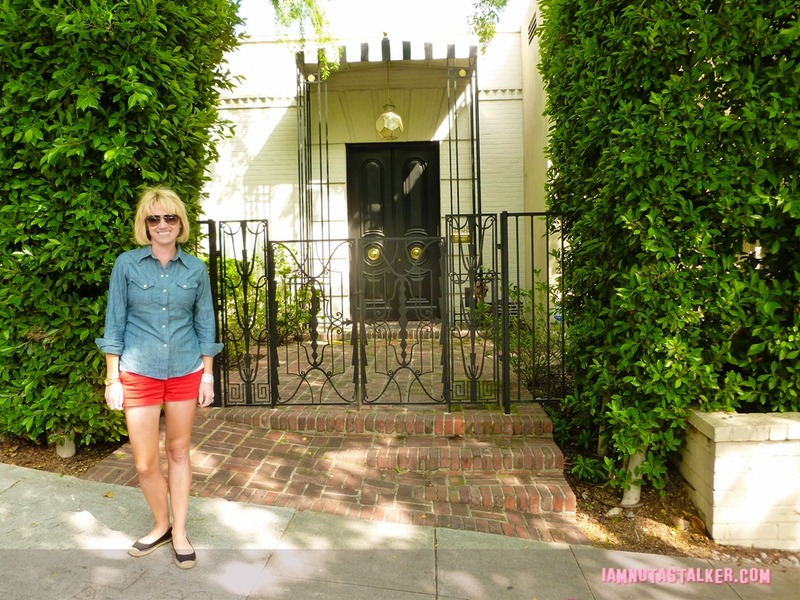 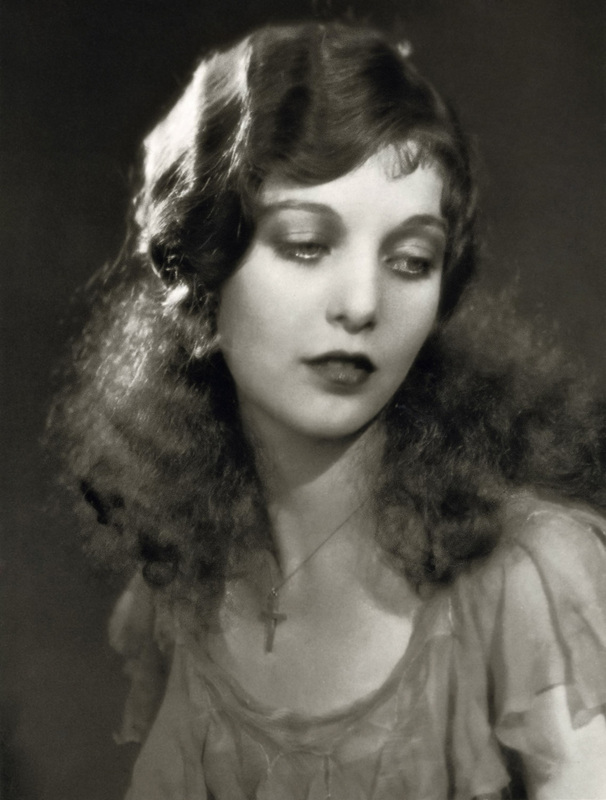 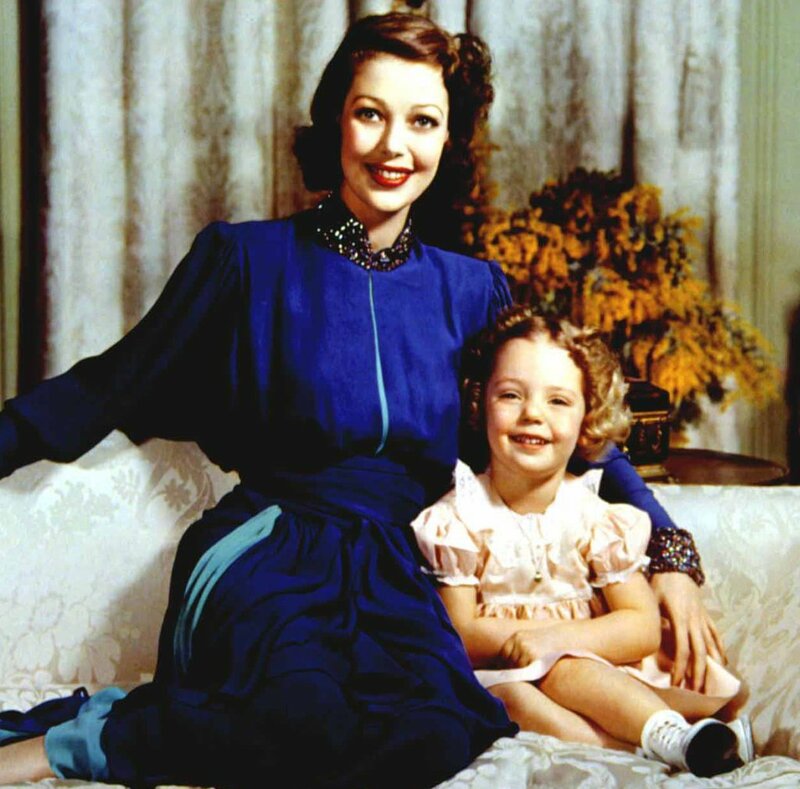 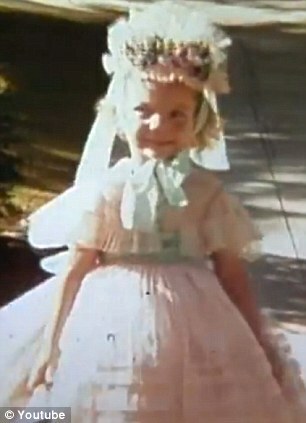 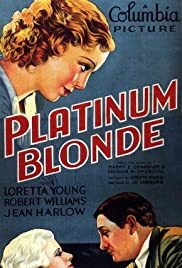 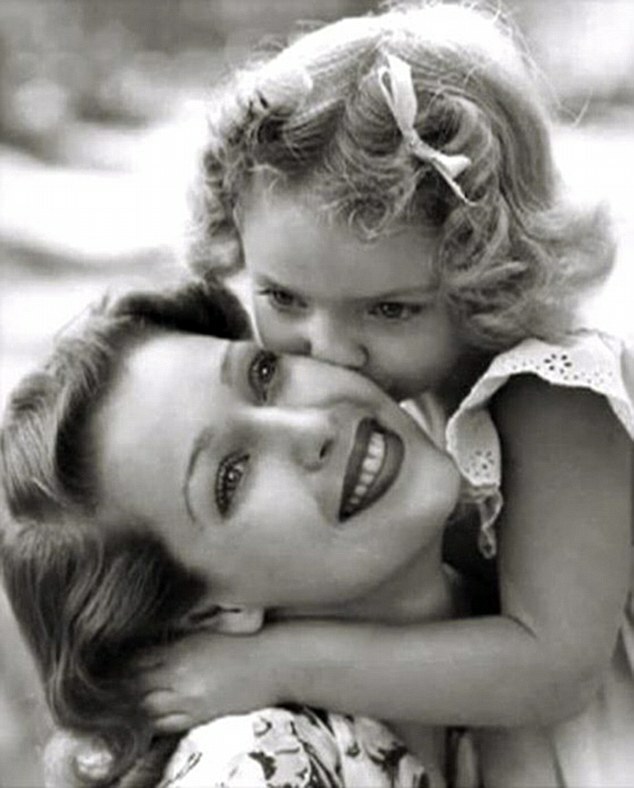 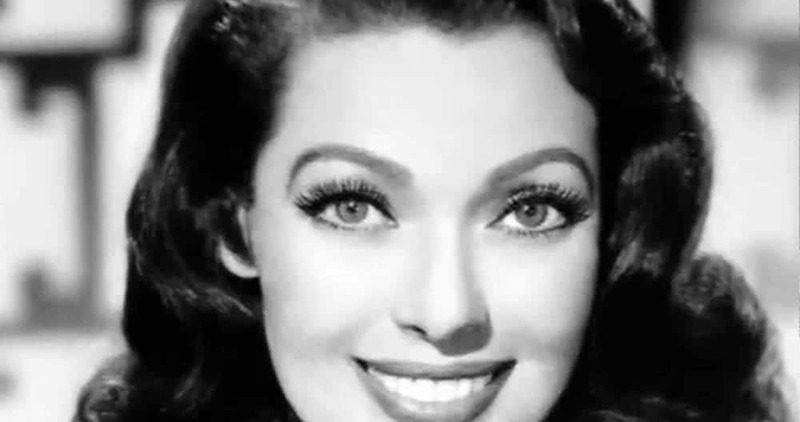 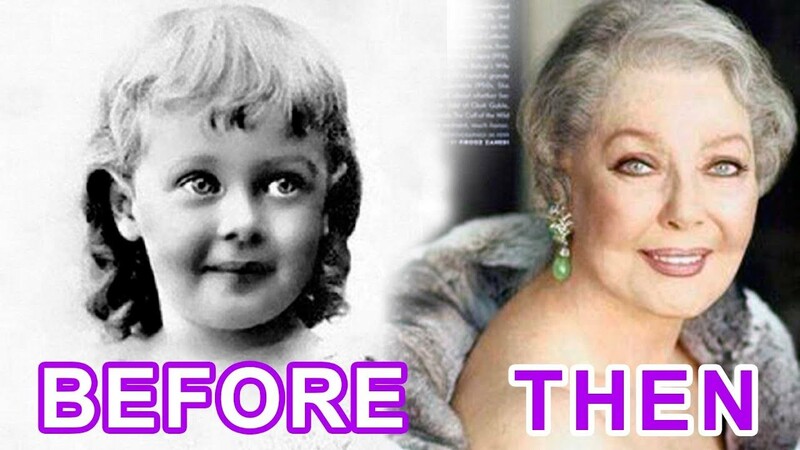 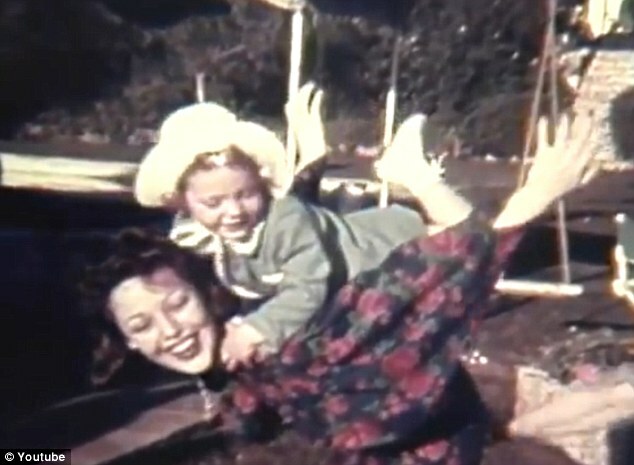 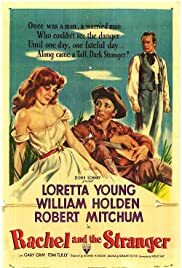 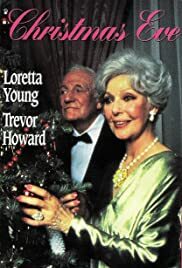 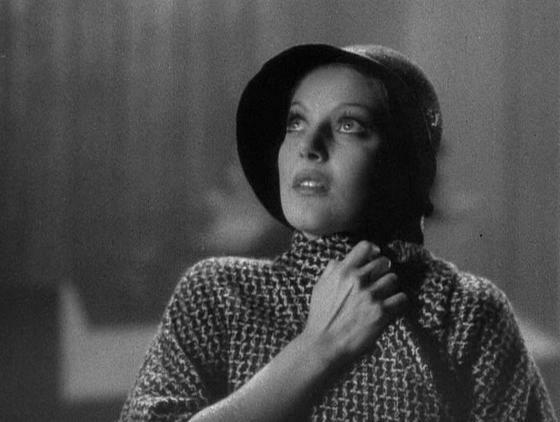 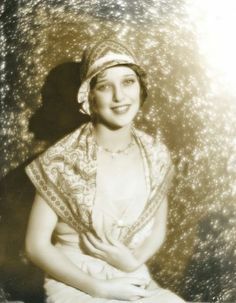 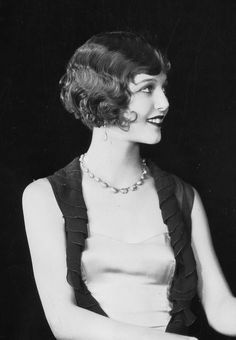 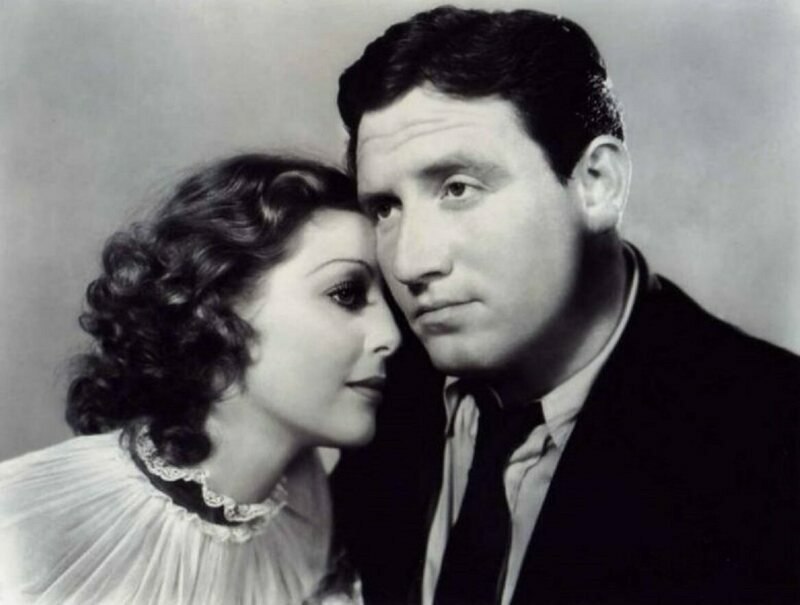 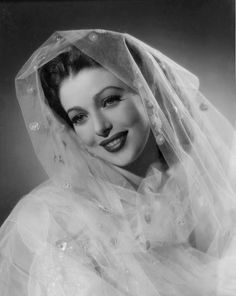 DID LORETTA YOUNG HAVE AN ILLEGIMATE CHILD? 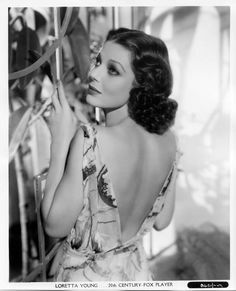 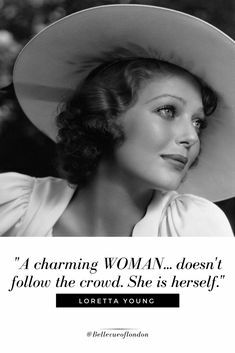 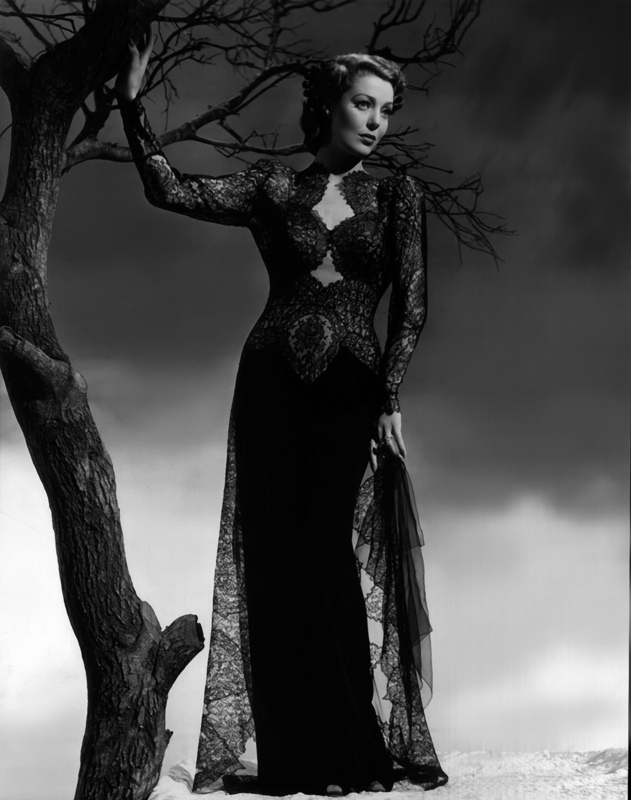 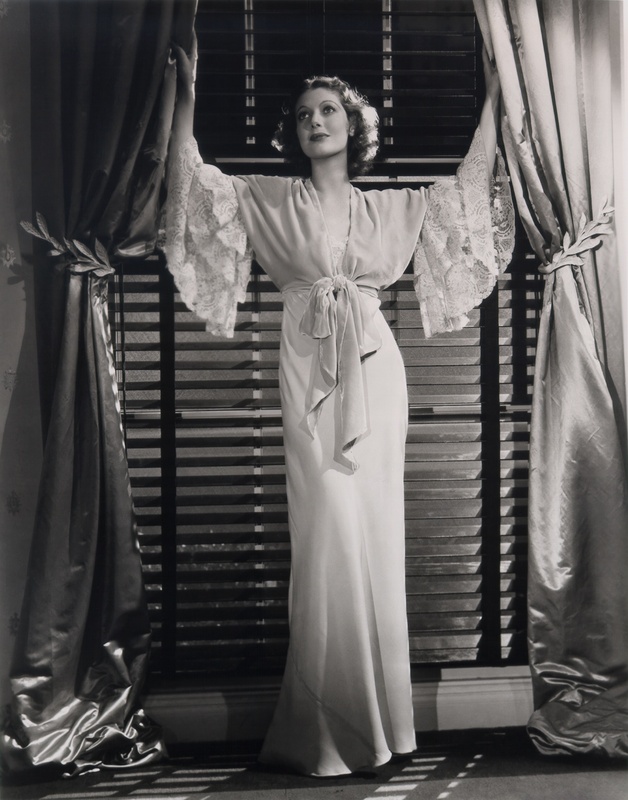 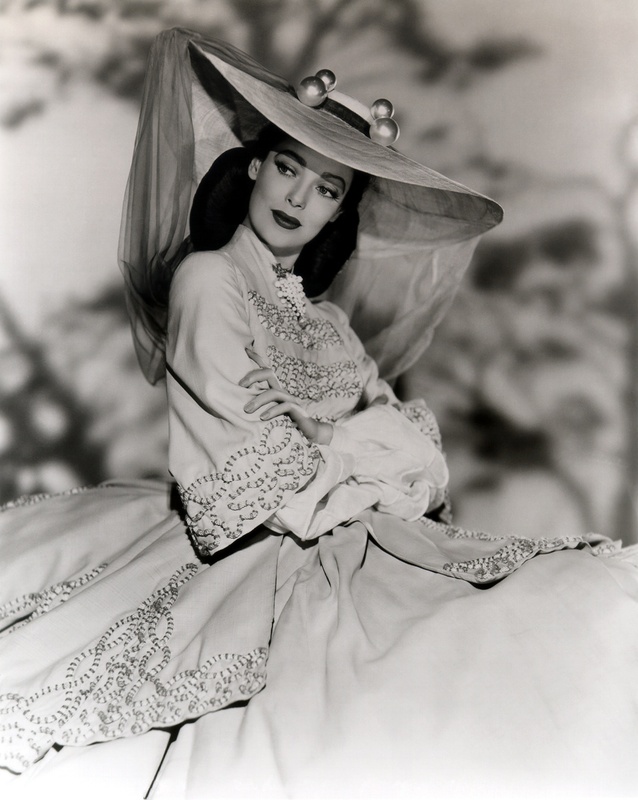 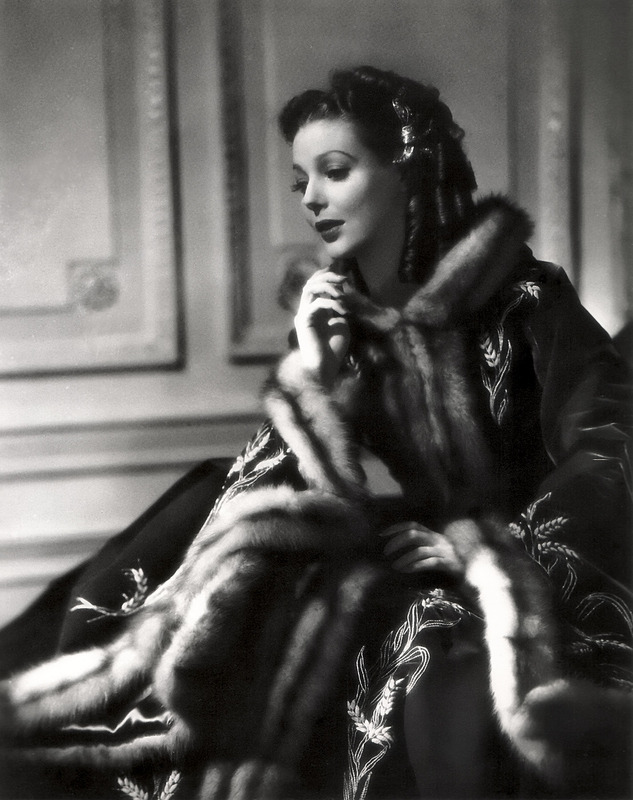 Kinofrau on Twitter: "Loretta Young by Frank Powolny https://t.co/jSelWA1V6I… "